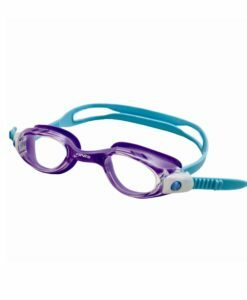 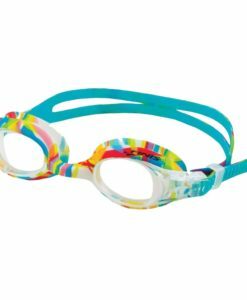 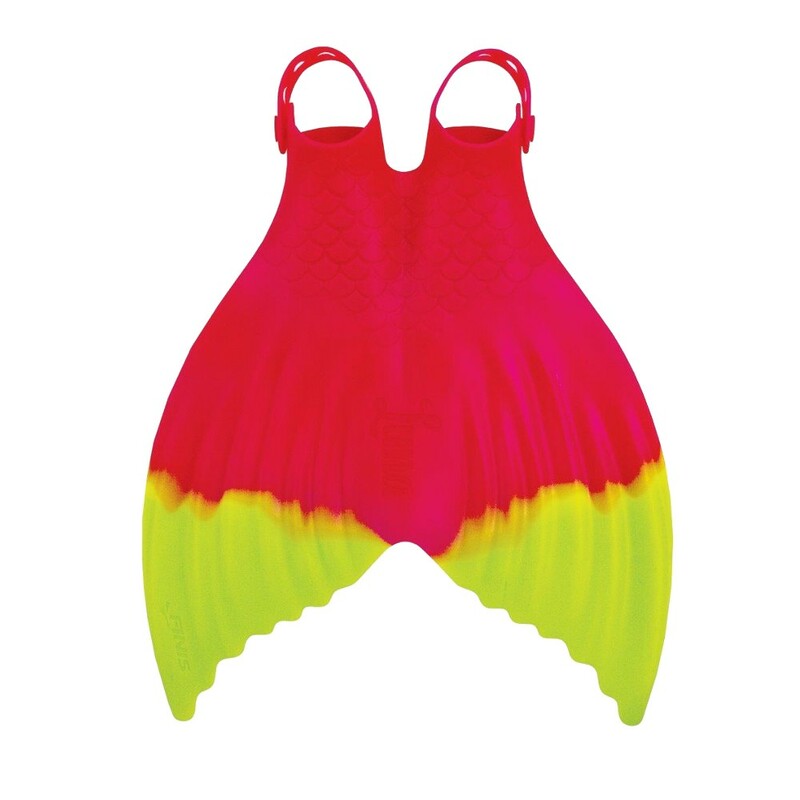 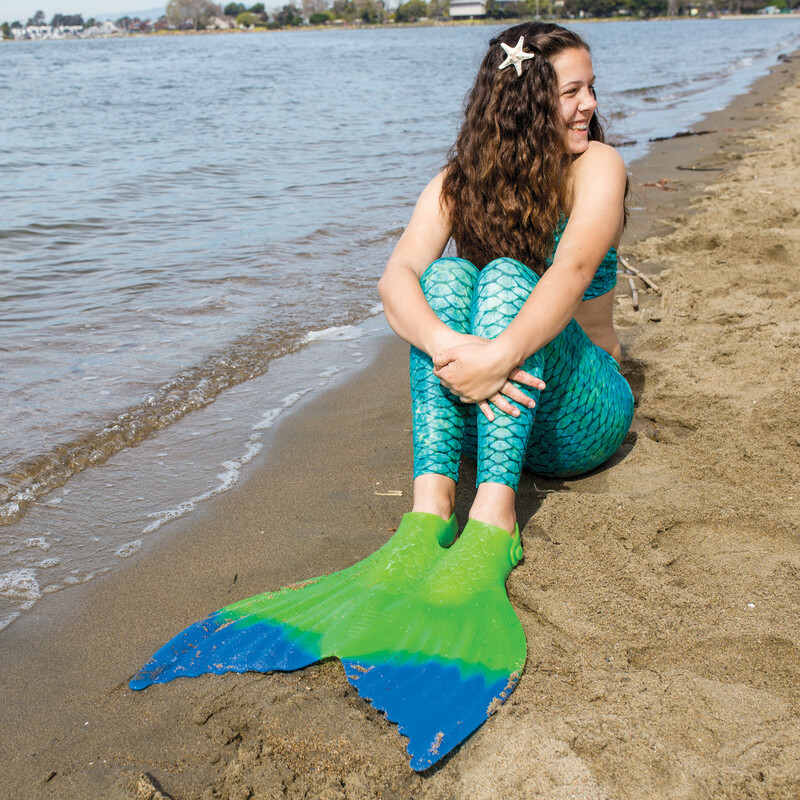 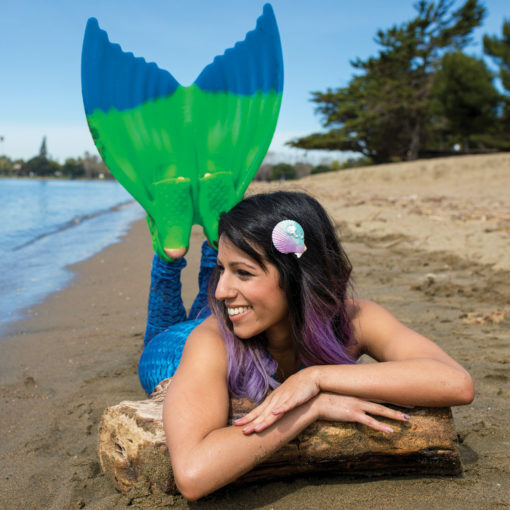 Dive into an enchanting underwater adventure with the Luna mermaid swim fin. 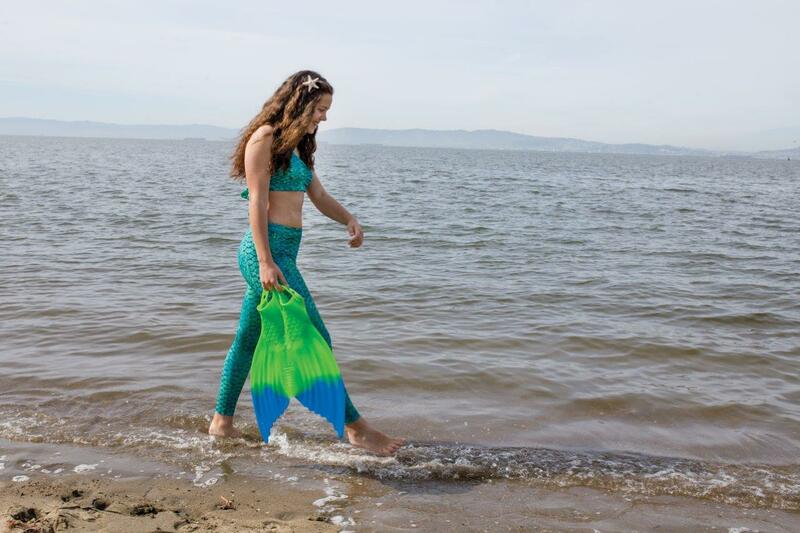 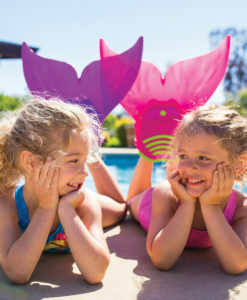 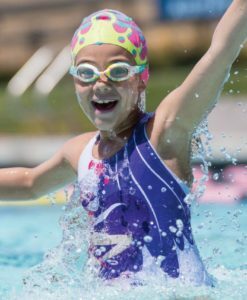 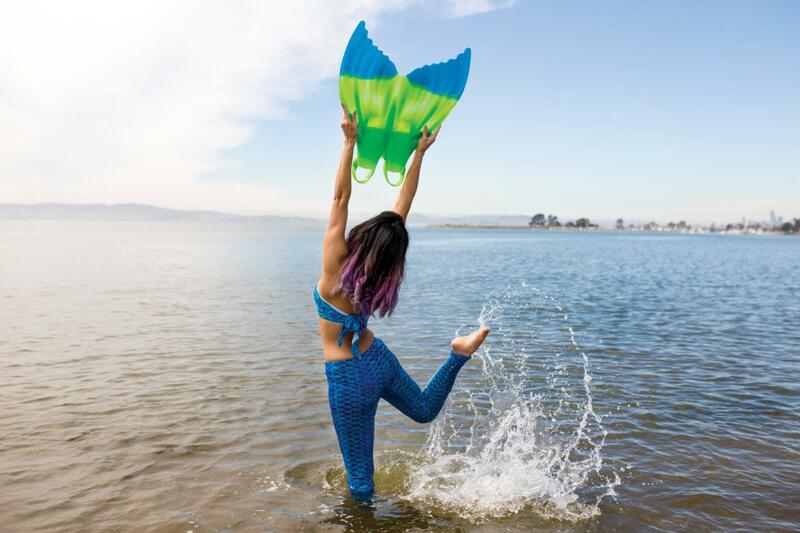 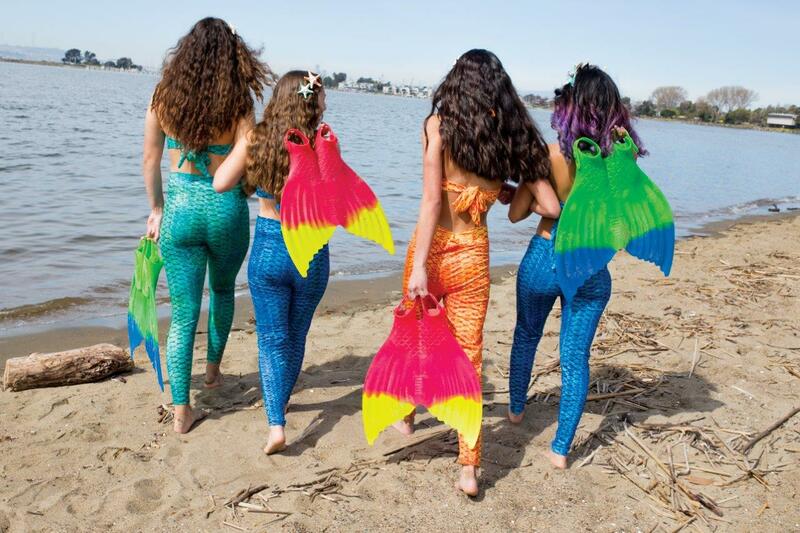 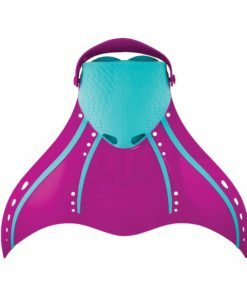 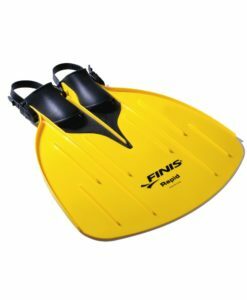 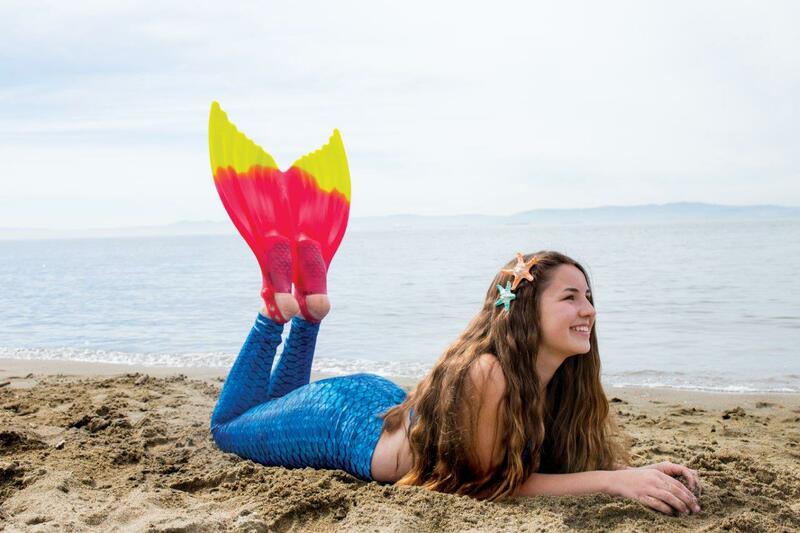 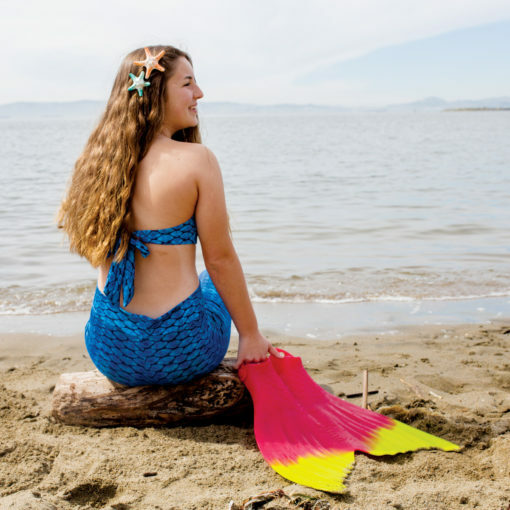 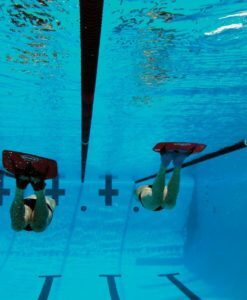 The Luna Mermaid Monofin instantly transforms any swimmer into a real mermaid and allows users to glide through the water with the same graceful movements. 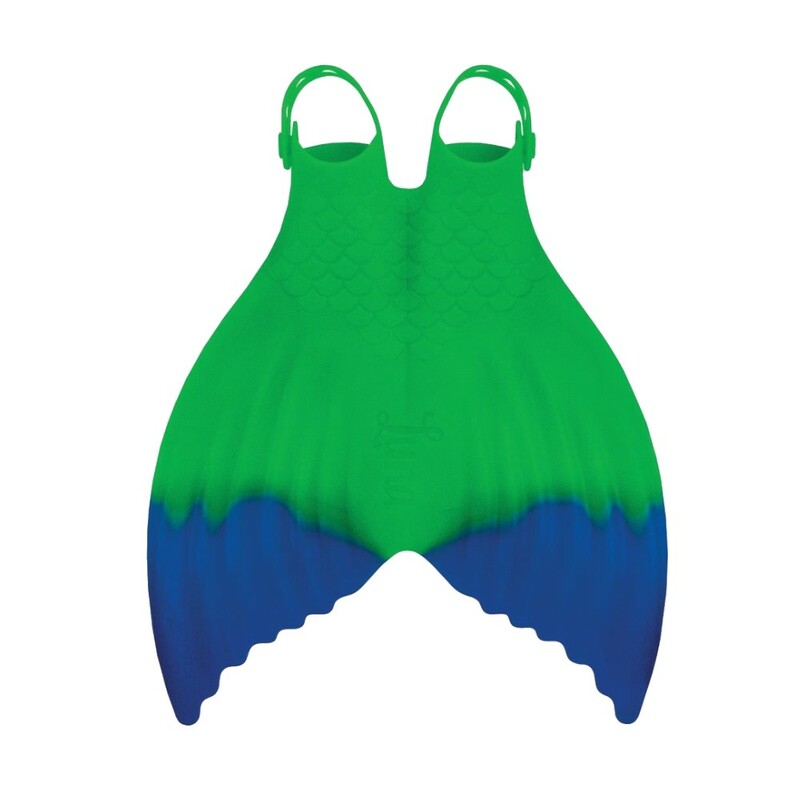 Inspired by mermaid legends and the vibrant colors of the sea, Luna shines brilliantly under beams of sunlight. 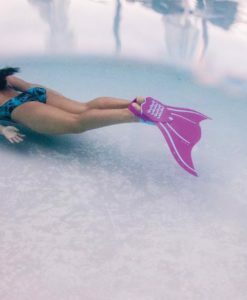 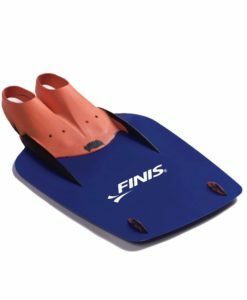 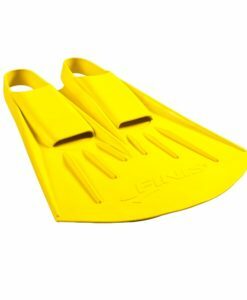 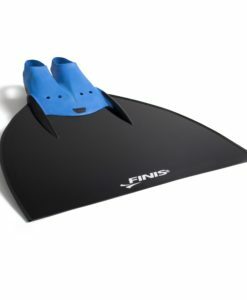 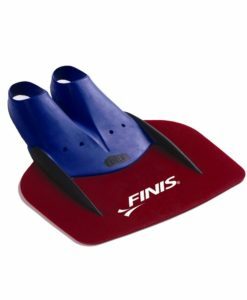 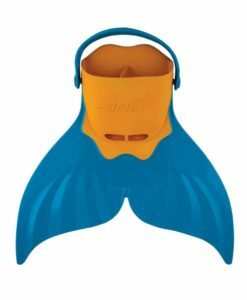 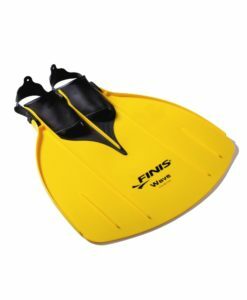 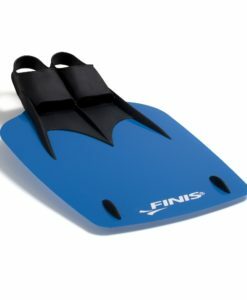 The Luna monofin also teaches a balanced underwater dolphin kick, inviting users to explore the magic of swimming.